A Special Evening to Celebrate Autumn! 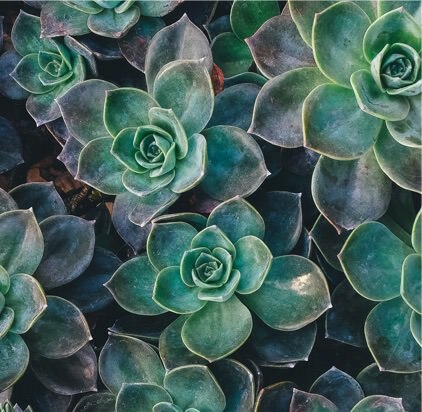 WHAT YOU NEED TO KNOW ABOUT CBD by Naomi Brebes, L.Ac. 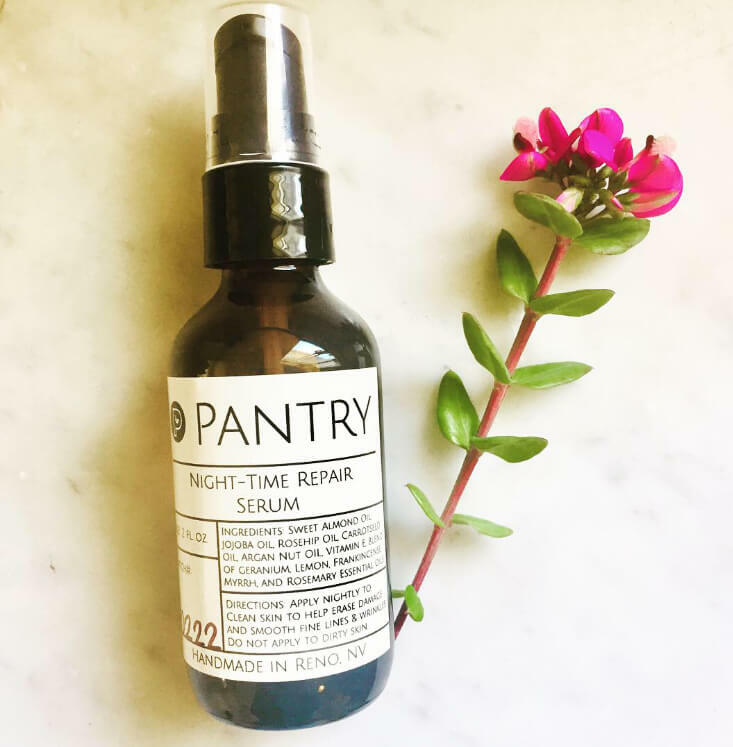 We are now carrying Pantry Products Anti-Aging Nighttime Repair Serum in our Arroyo Grande Office🍃 This facial serum is healing and nourishing to the skin. It’s ideal for problems such as age spots, sun damage and fine lines. Repair Serum| 1 oz: $26 Handmade and hand-tested in small batches in downtown Reno, NV Vegan | . 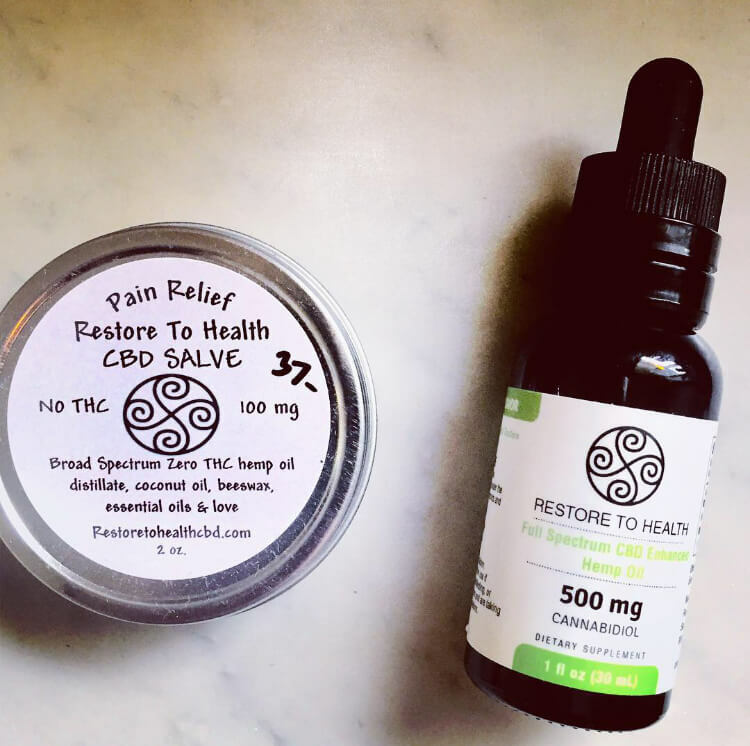 . .
We are now offering CBD oil + topical salve from Restore to Health CBD for sale in our Arroyo Grande and Atascadero office! It is full spectrum CBD enhanced hemp oil + is THC free. Clinical research has found cannabis strains high in CBD to be highly effective for relief from inflammation, pain, anxiety, arthritis, . . . 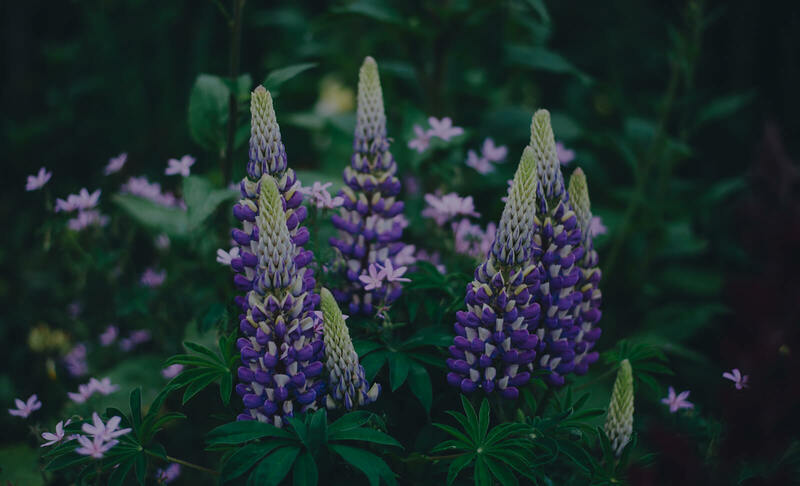 This all natural deet-free bug spray is locally handcrafted here on the Central Coast by Botanica 805, a small-batch, modern apothecary business. This blend uses pest deterring organic essential oils that are not only effective against pesky critters, but smells great! 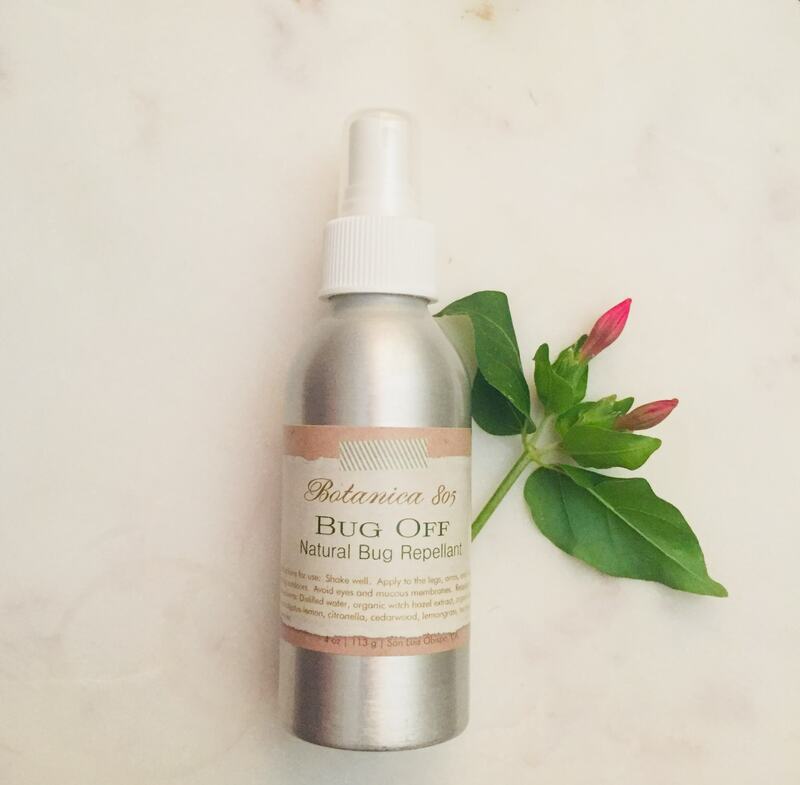 Bug Off| 4 oz: $16 Ingredients: Distilled water, organic watch hazel, organic essential oils . . .
We are now carrying an all-natural, aluminum-, baking soda-, and chemical-free deodorant! The deodorant comes to us from Pantry Products, a small-batch apothecary shop, that is located in downtown Reno, NV. Scents: Ylang Ylang + Lavender (2 oz) Cedar + Lemongrass (2 oz) Price: $12 Ingredients: organic coconut oil, organic shea butter, beeswax, sweet almond . . .
We are now carrying a convenient, and easy to use Sunscreen Stick that is SPF 30! The Sunscreen Stick comes to us from Pantry Products, a small-batch apothecary shop, that is located in downtown Reno, NV. This sunscreen combines nourishing organic coconut oil and shea butter to moisturize, and zinc oxide to protect your precious . . .
We are now offering natural bar soap from Botanica 805, a small-batch, locally owned apothecary business that makes organic bath + body products + coconut wax candles! 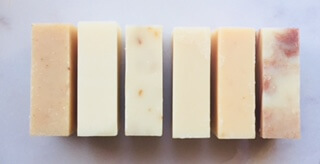 Choose from these natural bar soap scents: Honey + Cornmeal Lavender + Clove Sweet Orange Peppermint Shea Butter Cedar + Spice Price: $9 (3.25 oz) Ingredients: organic oils . . .
We are now carrying locally-handcrafted, eco-friendly aromatherapy candles from Botanica 805! The candles are made with natural coconut wax, pure essential oils, and natural aroma oils. They are without phthalates, petroleum by-products, artificial dyes, and colorants. The cotton wicks are lead-free, and braided with pure unbleached cotton. The candle containers are made out of . 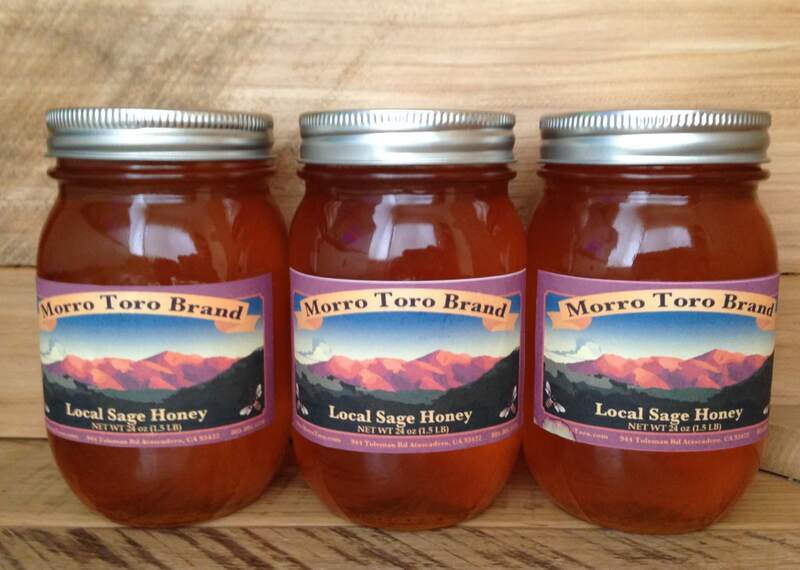 . .
We now have local raw sage honey to share with you from Morro Toro Bee Company! The farm is organic and they practice sustainable bee keeping. They choose to use a slower pace for bees, allowing the time and space required to build healthy and productive hives. We are happy to be offering this organic . . .
We are now carrying hand blended nourishing tonic herbs to add to your soups and stocks! 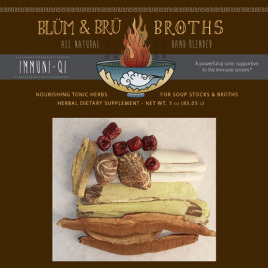 Blum and Bru Broths offers different soup stock varieties that help to support physical and emotional well-being. Simply combine the herbs in the packet with stock bones and vegetables, simmer slowly, and strain for a nutritive broth! Hand Blended . . .